Paul E. Levin, MD, joined Montefiore and our Albert Einstein College of Medicine in 2004 and is the Vice Chairman of the Department of Orthopedics as well as the Director of the Department of Orthopedics, Moses Campus. At Einstein, he serves as Associate Professor of Orthopedic Surgery. He is a board-certified orthopedic specialist with expertise in general orthopedics, the nonoperative management of musculoskeletal conditions, fracture surgery and complications of fractures. He received his medical degree from SUNY Downstate Medical Center in 1980 and completed his orthopedic residency at Montefiore in 1985. He subsequently completed a fellowship in orthopedic traumatology at the University of Texas and a second fellowship in fracture care at the Kantosspital in Basel, Switzerland. Dr. Levin teaches classes in bioethics and a course in Patients, Doctors and Communities, both of which focus on collaboration among patients and professionals regarding healthcare delivery. Known for exploring treatment options with his patients along with the desire to identify a strategy for successful care without surgical intervention, he has been called on to lecture on patient-clinician communication and surgical safety. 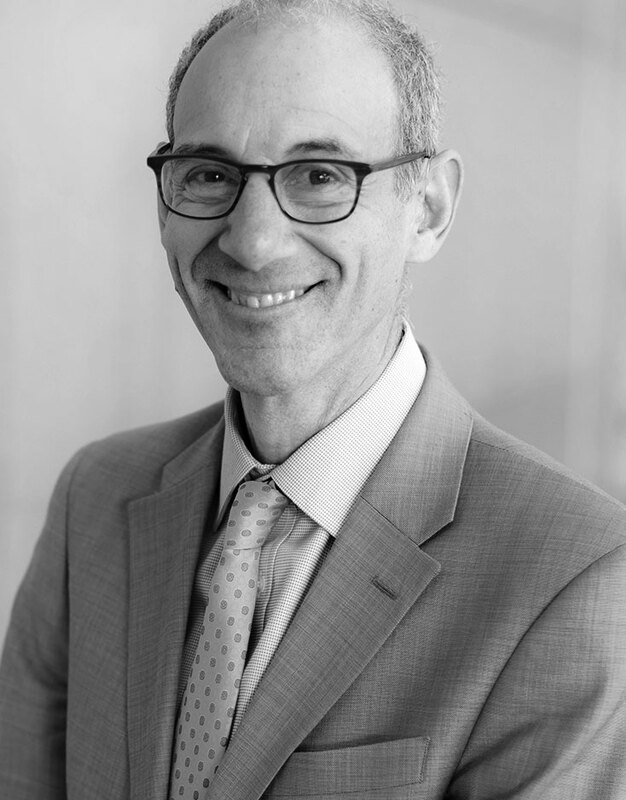 Dr. Levin is a fellow of the American Academy of Orthopedic Surgeons (AAOS) and chairman of the organization’s Committee on Ethics and Lectures. Overlapping and Concurrent Surgery: A Professional and Ethical Analysis. CORR Insights: Teaching the Basics: Development and Validation of a Distal Radius Reduction and Casting Model. Utilizing Health-Care Resources Wisely: Understanding the Efficacy of Our Interventions: Commentary on an article by Nattapol Tammachote, MD, MSc, et al. : "Intra-Articular, Single-Shot Hylan G-F 20 Hyaluronic Acid Injection Compared with Corticosteroid in Knee Osteoarthritis. A Double-Blind, Randomized Controlled Trial". The TeamSTEPPS Approach to Safety and Quality. The Opioid Epidemic: Impact on Orthopaedic Surgery.